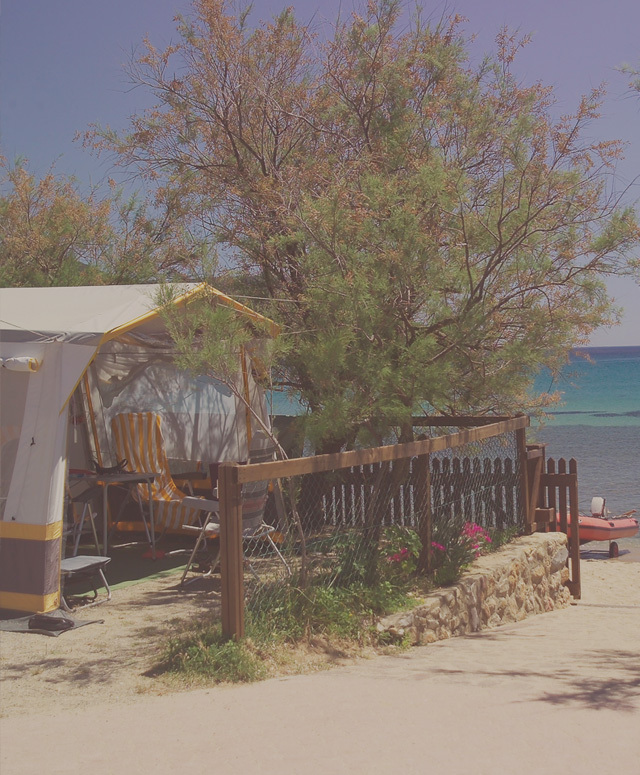 The family runned campsite and apartments Tallinucci is the ideal place to spend a pleasant and quiet holiday with your whole family, both parents with children as grandparents with grandsons... and which better place to organize a family-meeting among parents, children and grandsons! the treasures of our island. 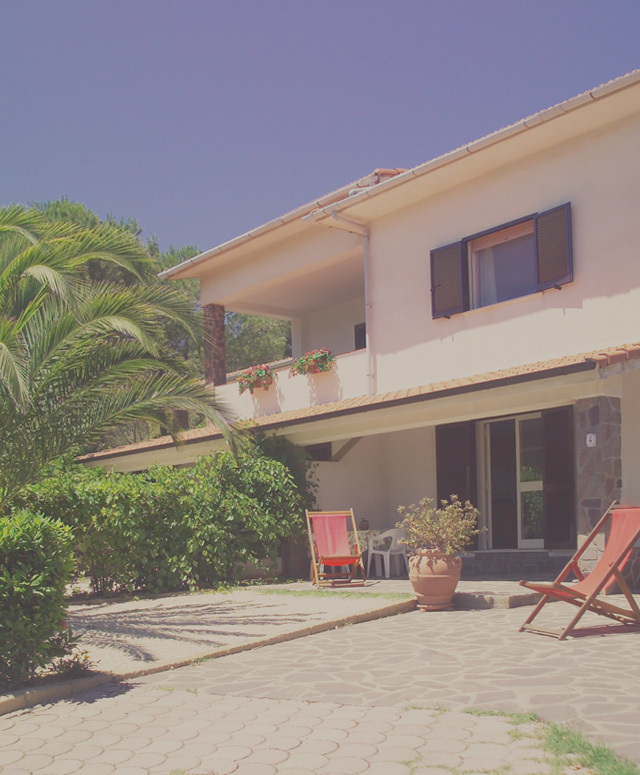 The apartments Tallinucci are completely furnished for 2 to 6 persons, situated directly on the beach or in small cottages among the Mediterranean woodland and beautiful seaview from the terrace. Each apartment has a well equipped kitchen, a TV, a bathroom and a terrace mostly with seaview. In the garden there is a barbecue area and a small playground. The shower and utility building is equipped with air conditioning and solar power heating systems. There are special areas reserved for children and disabled people. Booking accepted from the 7th of january. We speak english. Which better place to spend a wonderful holiday with the family between nature and sea!!! 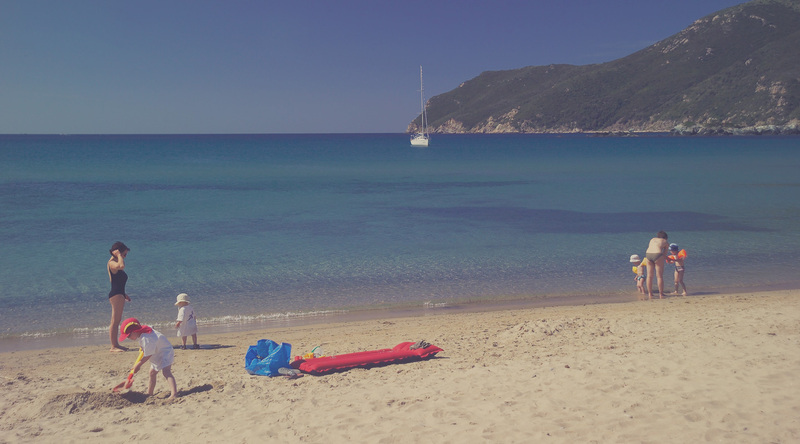 Almost every ancient civilisation in the Mediterranean has left its mark on Elba Island. Starting already in prehistoric times, followed by Etruscians, Romans, Medici, Napoleon until today. 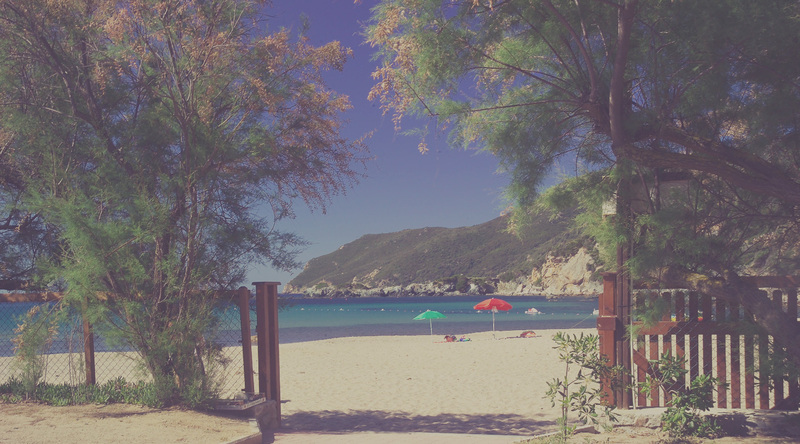 The hiostory of Elba Island was always connected to iron and the mines, which work until 1982. 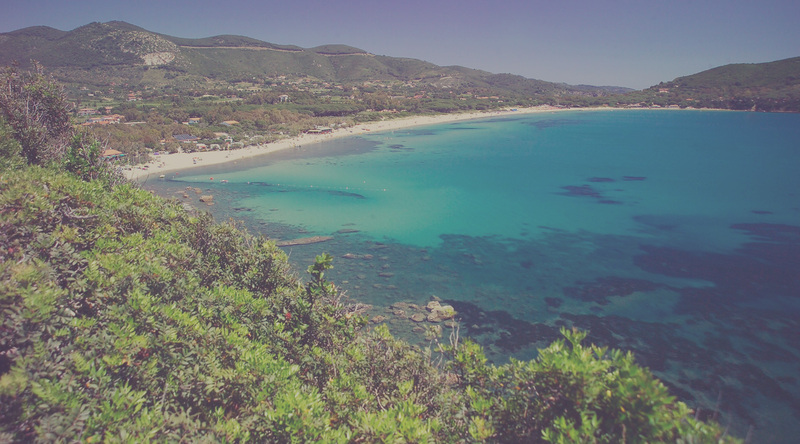 The island Elba was formed by the clash of two tectonic plates, followed by the rise of two chambers of magma that were made of granite. The of them, after getting rid of the sediments, turned into the massif of Monte Capanne, which is with 1019m the highest point of Elba. 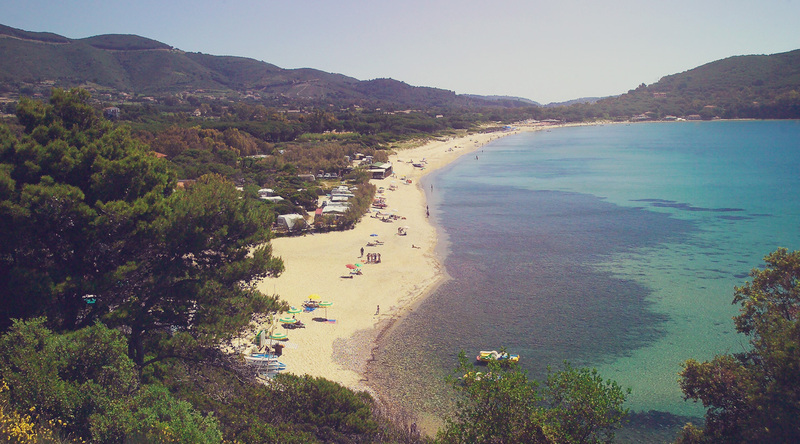 Elba has a surface of 224 square-km, a coastline of 147 km and 153 beaches. The temperatures are mild and moderate, rarely getting above 30 degrees in summer and below 10 degrees in winter.